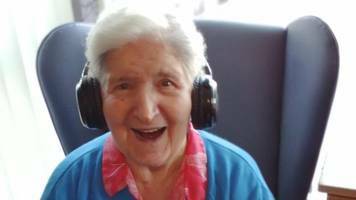 A care home in Portadown is using an in-house radio station to evoke memories for its residents. 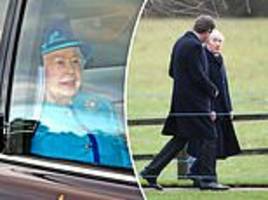 The 92-year-old monarch has been based at her beloved Norfolk estate since late December and is thought to be returning to London where she will resume her royal duties. 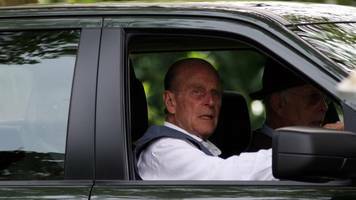 The move by the Duke of Edinburgh came just weeks after he flipped his Land Rover outside the Sandringham estate in Norfolk which sent two women to hospital. 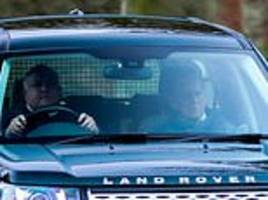 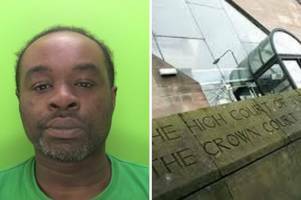 Emma Fairweather, 46, was a passenger in the Kia involved in a collision with the Duke's Land Rover near Sandringham last month and has welcomed his decision to hand in his driver's licence. 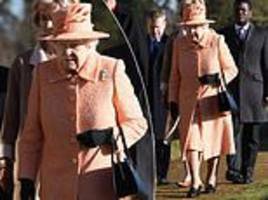 Against a brilliant blue sky that belied the chilly weather, the Queen looked stylish in a peach ensemble as she made the trip to West Newton Church close to the Sandringham estate. 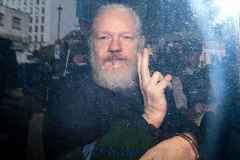 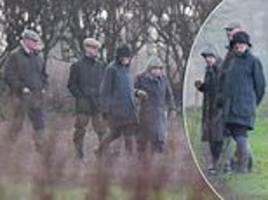 *The former TV star is continuing to raise eyebrows over her intentions * Mandatory Credit: Photo by Tim Rooke/REX/Shutterstock (10039412cm) Meghan Duchess of Sussex Christmas Day church.. 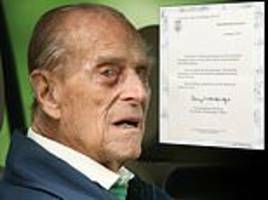 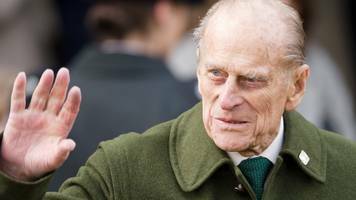 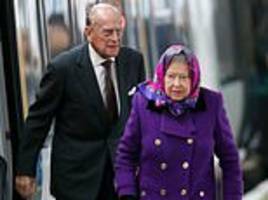 Prince Philip, 97, collided with a Kia Carens at a junction on the 60mph A149 road near the Queen’s Sandringham estate in Norfolk on January 17. 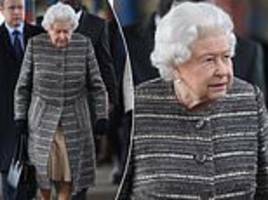 *The Royal stepped out in one of VB's designs last month* Mandatory Credit: Photo by Tim Rooke/REX/Shutterstock (10039412cm) Meghan Duchess of Sussex Christmas Day church service, Sandringham,.. 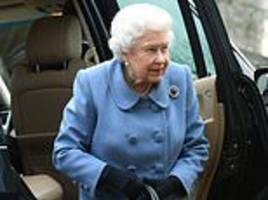 The Queen, who remains in Norfolk on her winter break, looked regal in an aqua ensemble as she arrived at St Mary Magdalene Church, just a stone's throw away from her home on the Sandringham estate. 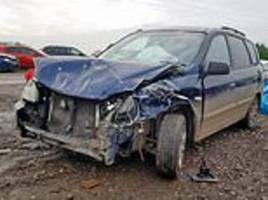 Police say the investigation into the crash in Norfolk will be ‘complete within the next week or so’. 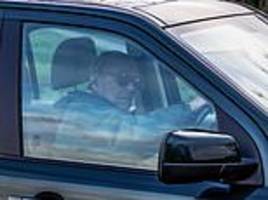 Officers gave him a warning last week after he was seen driving on a public road without.. 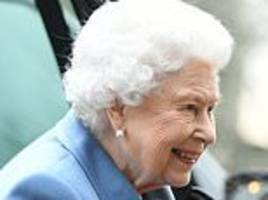 The Queen was wrapped up warm for the outing and sported a thick raincoat and gloves as she enjoyed lunch with the group before watching the shoot from a field nearby on the Sandringham estate. 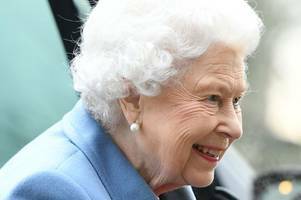 The Queen stressed the importance of 'respecting' other views and said Britons should not lose sight of the 'bigger picture' during an event at the Sandringham Women's Institute on Thursday. 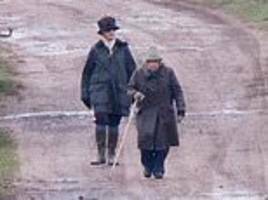 The monarch headed out on the Sandringham estate trussed up in a khaki cagoule wearing her hood up as she took part in the sport. 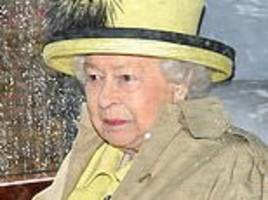 Not only were the Queen’s words to Sandringham's Women's Inistitute a badly-needed dose of common sense but they were supremely understated, too, writes ROBERT HARDMAN. 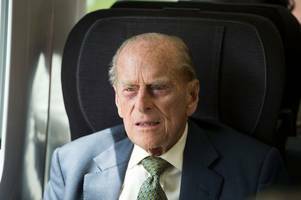 Speaking at an event in Sandringham, the monarch stressed the importance of 'respecting' other views and said everyone needed to keep the 'big picture' in mind.